SC APC Optical Fast Connector products have been factory-polished, eliminating the need for any polishing materials, thereby enabling the preparation and termination of optical fibers in a fraction of the time of other conventional methods.Optic Fiber Fast Connector also uses V-groove mechanical splice principals and therefore the use of an epoxy is not required for the termination of the connector.SC Quick Connector offers convenience in assembling and strong stability. 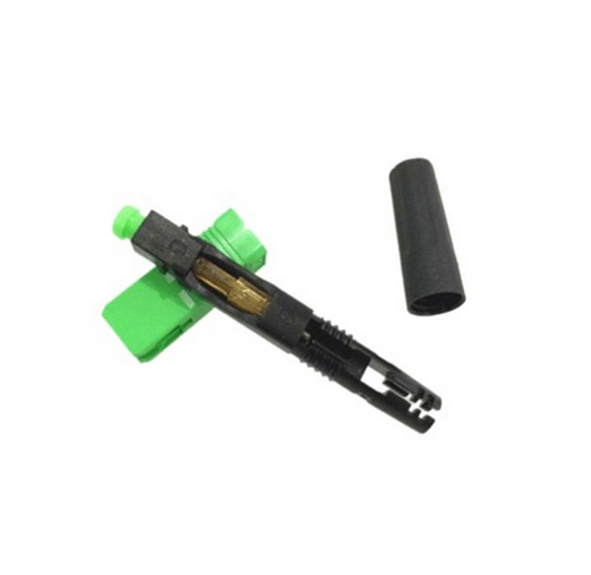 It allows simple optical core connection without any additional practices, or adhesives. 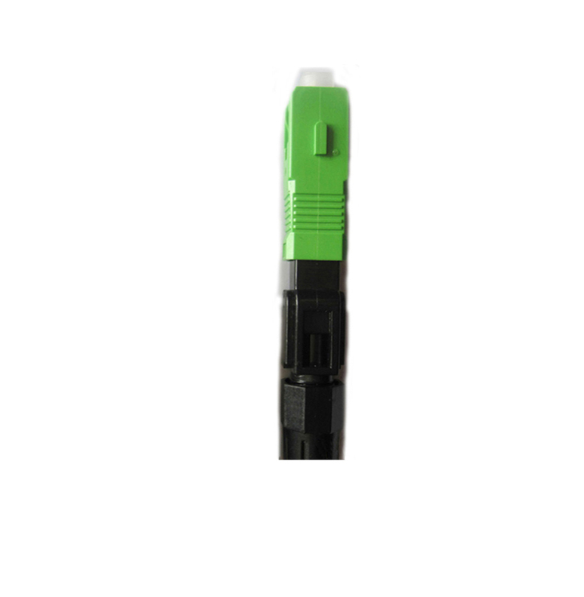 SC Quick Connector does not require a working space by connecting itself in the challenging environments such as a telephone pole and a manhole. It reconnects the cables and reduces the connection defect rate by an installer error in the field. 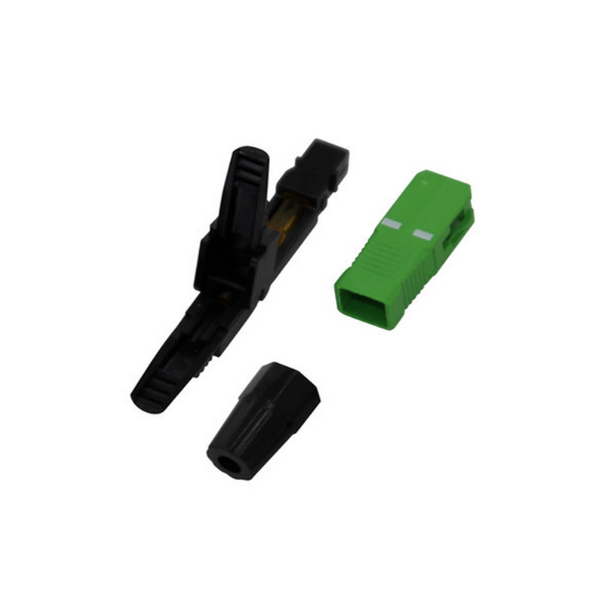 Looking for ideal SC APC Optical Fast Connector Manufacturer & supplier ? We have a wide selection at great prices to help you get creative. 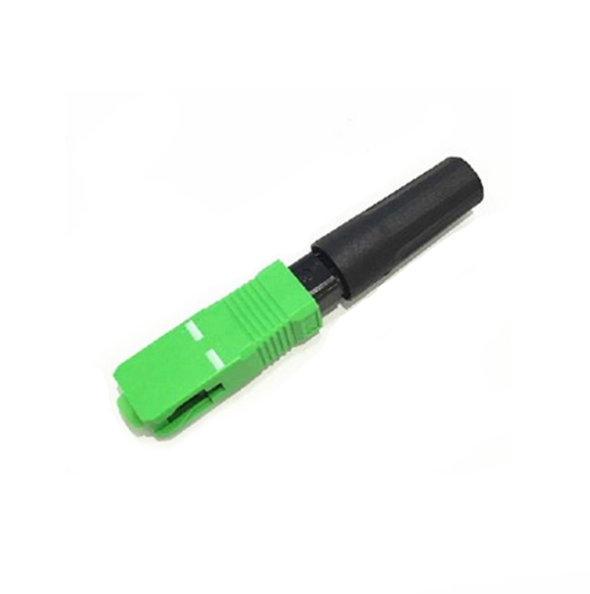 All the Optic Fiber Fast Connector are quality guaranteed. 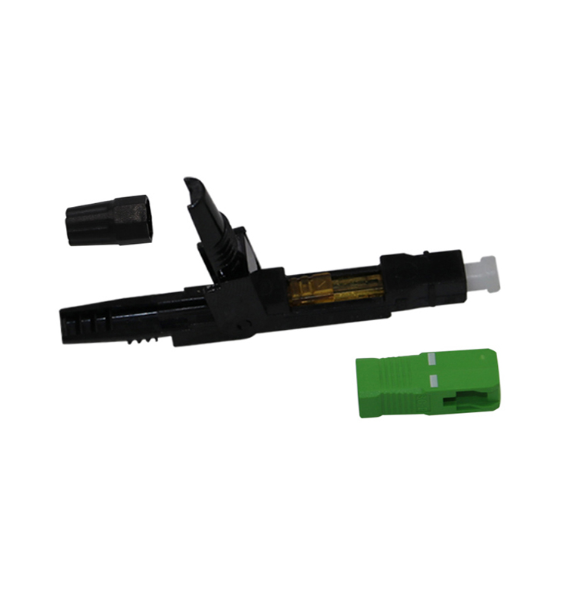 We are China Origin Factory of SC Quick Connector. If you have any question, please feel free to contact us.